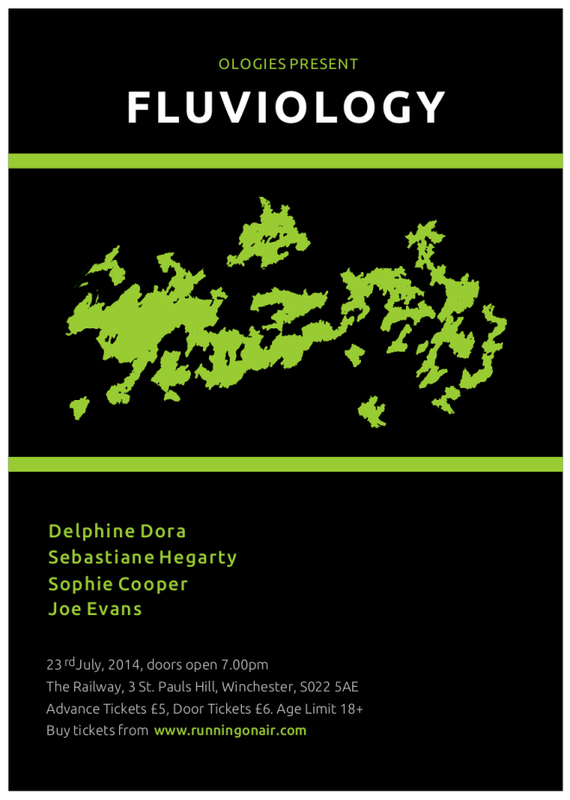 We’re pleased to announce the next Ologies gig upstairs at the Railway in Winchester – 23rd July, featuring the ethereal majesty of Delphine Dora and Sophie Cooper plus field recording artist Sebastian Hegarty and our very own Joe Evans. Please spread the word and get the date in your diaries! Not a stranger to Winchester by any means, Kemper Norton will be performing his unique, eldritch blend of folk and electronics – his micro-symphonies of rural alienation and decay. Howlround will summon ghosts and archival memories from the colossal databanks of the BBC world service, while Olan Mill, with their soaring drones, will explore the emotion in inner and outer landscapes. 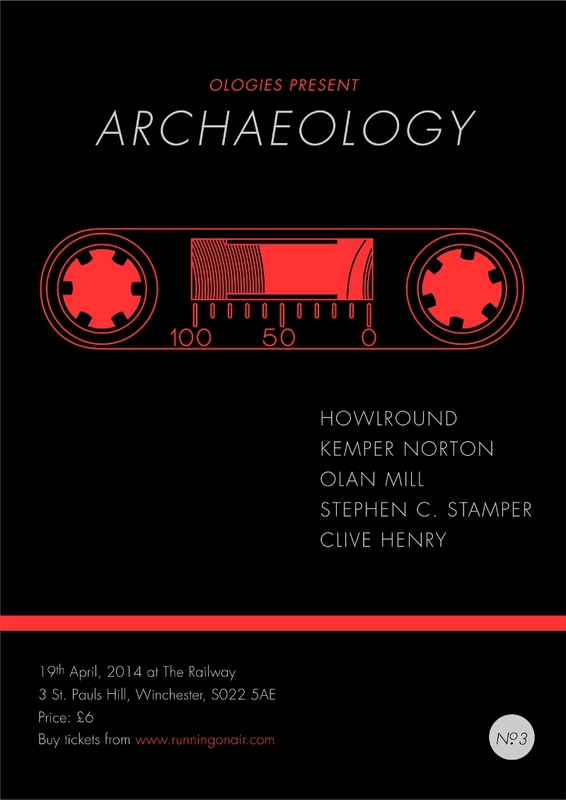 Clive Henry, proponent of HNW and general behemothic noise, will be digging out new sounds from old kit and Stephen Christopher Stamper will be processing echoic memories from archived cassettes. Or maybe they’ll decide to do something else. Tickets available soon from Runningonair.com.